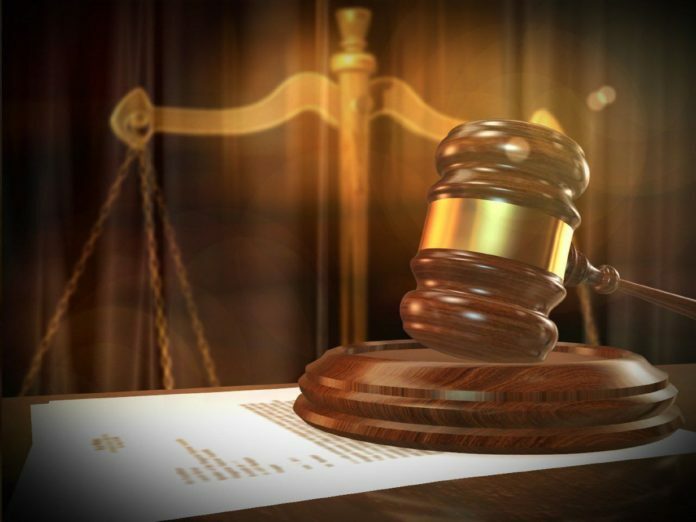 After one month in custody in Louisiana, the final suspect charged in a wide-ranging drug conspiracy based out of Cameron County has made an initial appearance in Brownsville federal court. John Fontenot, 46, of Crawley, Louisiana, appeared before Magistrate Judge Ronald G. Morgan on Wednesday morning and asked for a lawyer, court documents show. He’s being held without bond pending a scheduled Dec. 22 arraignment and detention hearing. Fontenot is one of 11 suspects accused of participating in an alleged drug ring that trafficked and sold marijuana, cocaine, crack cocaine and methamphetamine.